Lee King is a dreamer. When he realizes he was born under a lucky star, he reached for the jackpot and won. But winning a big prize isn't the same as keeping it safe from interlopers and greedy fortune hunters – including women. When oilman Tex McDougal crosses his path, Lee believes he has found the perfect man to help him. His daughter, Emilie McDougal, while not a buxom beauty, impresses him with her intelligence, her courage, and her selflessness. Could he strike a financial bargain with her? One that would suit them both? 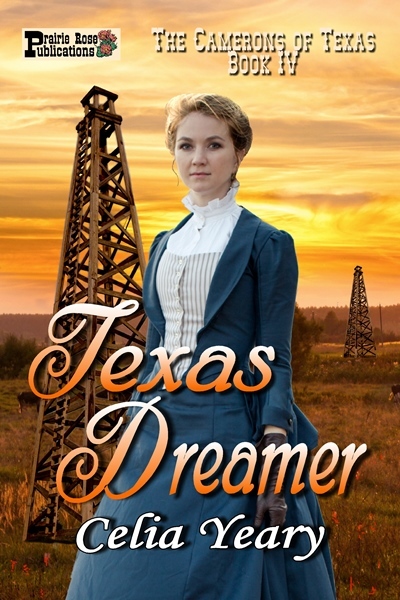 Emilie McDougal has no family except her father, and she has followed in his footsteps from age one. When Lee King enters their lives, she begins to dream – for the first time in her life. She only wants one thing from Lee, one tiny thing that would make her life complete. Would he agree to her counter-bargain?